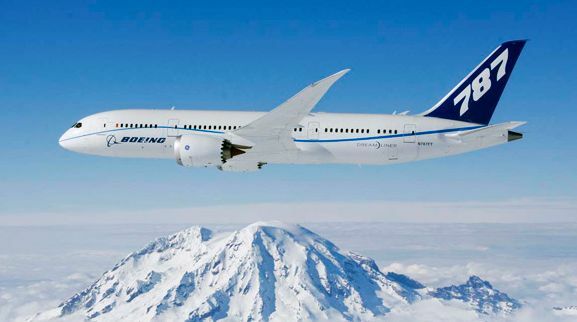 Boeing's much trumpeted 787 Dreamliner made imposing headlines when the company announced it delivery schedule of ten aircraft per month from next year. But something with the fuselage of the aircraft is speculated to delay its delivery schedule, reports Reuters. Some analysts are of the view that right from the start the target was unrealistic and ambitious and the new glitch is likely to down 787's production. It may be added that Boeing's 787 Dreamliner is the world's first commercial airplane made largely of lightweight carbon composites.